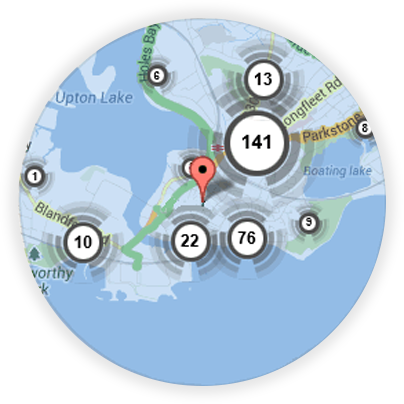 If you’re looking for a local Weymouth locksmith, you’re in the right place! Here at Keytek®, we provide reliable, credible, and professional emergency locksmith services in Weymouth, from the UK’s largest national locksmith company. Do you need an Emergency Locksmith in Weymouth? You want to be confident that you are using someone who is credible, trustworthy and equally as important, cost effective. 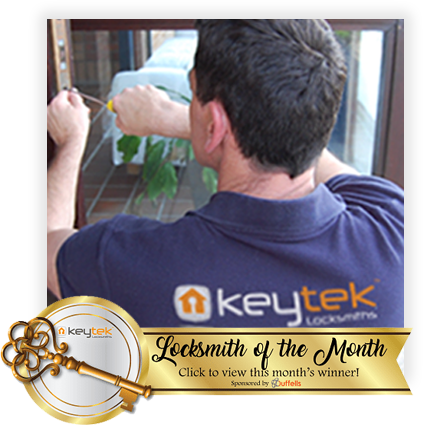 Keytek® Locksmiths have been established for over 16 years and provides only the highest levels of customer service, with fully accredited, highly trained and skilled Engineers, offering fast response emergency locksmith services across Dorset, for both residential, domestic and business clients. Whether you are locked out, require urgent entry, need your locks changed or locks upgraded, or require an insurance security check, you can rely on our local Weymouth Locksmiths. 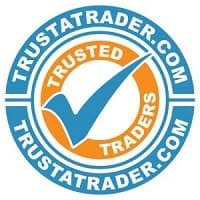 To ensure the best possible service, our locksmiths in Weymouth, are all CRB checked and are fully assessed and accredited by industry experts. Reassuring our customers that, when you need a local mobile locksmith to change your locks, install new locks, or even advise on home security tips, you are receiving the most reliable 24 hour locksmith services available within the UK’s Locksmith Industry. There are a number of areas not listed here, but if we can make it to Christchurch then be assured that we will cover all the areas in between like Osmington Mills, Swanage & Bridport so call us now for any of your locksmith requirements. 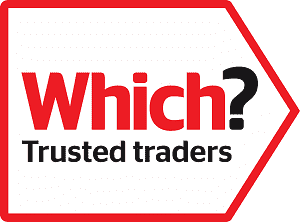 All of our Weymouth locksmiths are fully trained, qualified, and accredited, so you can be rest assured that you will receive the best possible locksmith service, when you need it most.